Homepage>Exhibitors & Products >Injection moulded parts made by rubber. 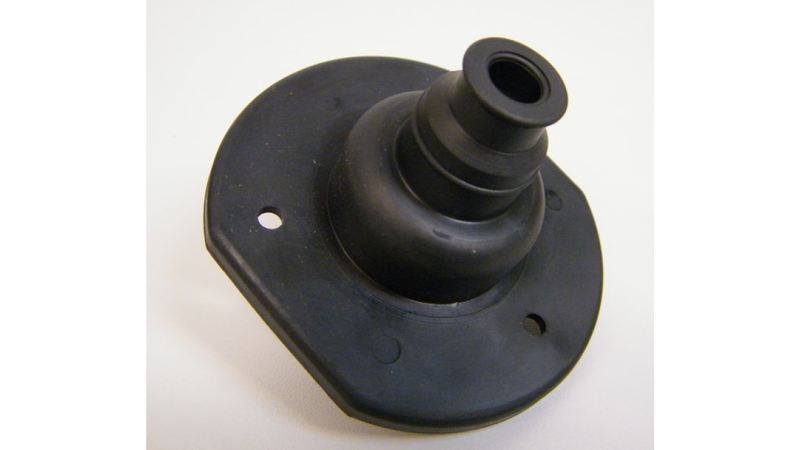 Injection moulded parts made by rubber. We offer sealings, O-rings and trapezoid rings up to 1500 mm diameter, coated and surface finished. Two-Component Parts from plastic and rubber.